Looking to buy kerosene heating oil in Manchester? We've been helping keep homes toasty for over 70 years with our fast and friendly deliveries. 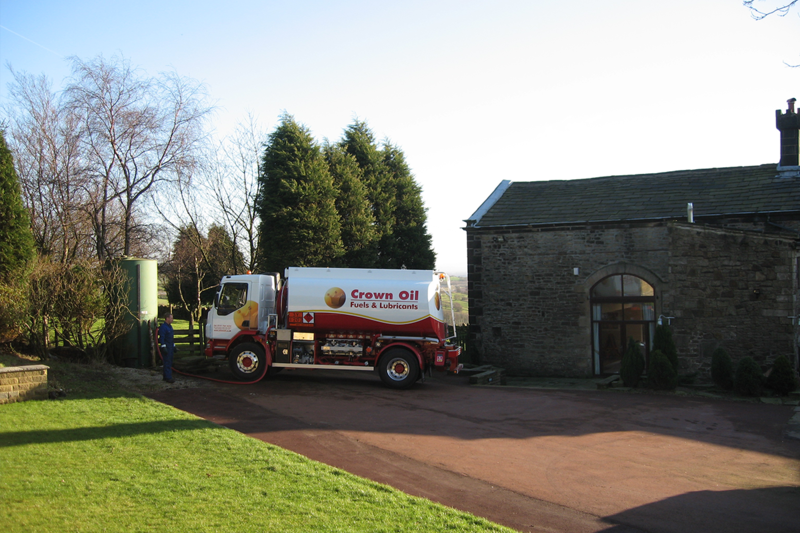 Do You Need Kerosene/Heating Oil in or Around the Manchester Area? Then we’re here to help! We’ve been supplying kerosene/heating oil to domestic and commercial customers for over 70 years – and always at the best possible price with the highest level of service. How do I get a kerosene price? That’s easy, give us a quick call on 0845 313 0845 or fill in our quote form, and one of our team will be in touch shortly. 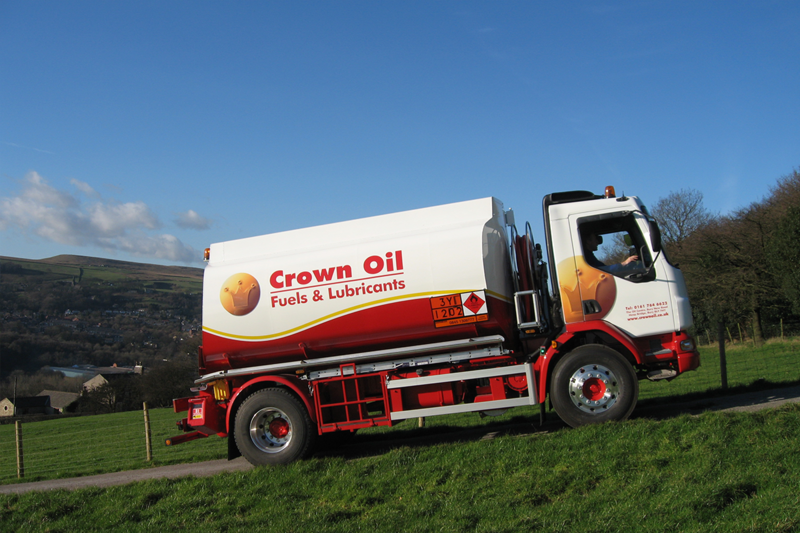 Crown Oil is based in Bury and we deliver kerosene/heating oil within a 35-mile radius of Bury. We’ve been supplying our wide range of fuels and lubricants on a national level for over 70 years. So if you need a red diesel, DERV, industrial heating oil (IHO), kerosene, biodiesel or lubricants delivery to any site in the UK, please get in touch with us today on 0845 313 0845. Whether you require a bulk purchase of kerosene in Manchester or a drum of kero Crown Oil can help. We sell 205-litre barrels right up to 36,000 litres of kerosene and above. With our wide range of oil tankers, we can ensure quick and efficient deliveries to both domestic properties and businesses and our baby tankers help us access hard to reach areas too! As well as buying kerosene in Manchester, you can also buy kero in Liverpool, heating oil in the North West and nationwide! Simply call us or fill out our quote form for a price and choose when you’d like your oil delivered.